"We now own our own home and it's had a huge impact on our lives. The children now have space to move around in a nice house with a yard." With the donation of a residential lot from the City of Parksville and $150,000 from an anonymous donor, our first build project on Humphrey Road in Parksville was off to a good start. 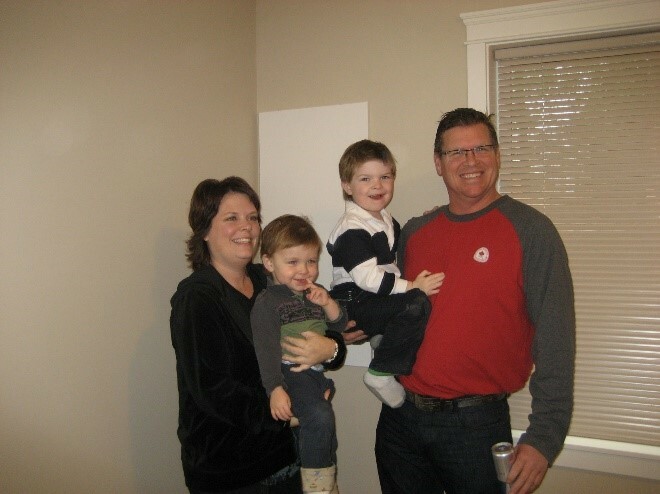 Martin and Sadie and their two children were selected as future homeowners and in December 2010, they moved into their new home. When financial circumstances temporarily changed while Martin was training for a job, Martin commented, “They really want to keep you in your home and they work with you,” adding, “We now own our own home and it’s had a huge impact on our lives. 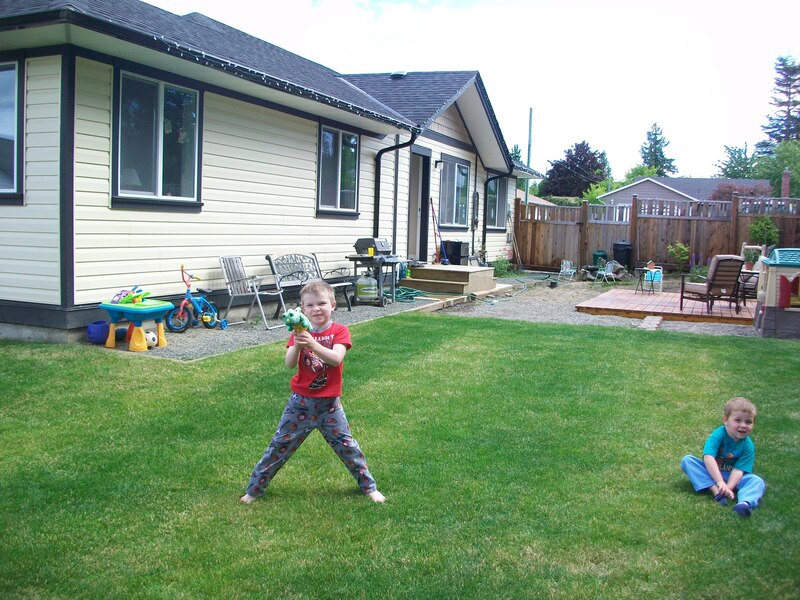 The children now have space to move around in a nice house with a yard.” The family now marvels at the dramatic changes in their lives since being in their new home.